Angel Gomes has refused to get carried away amid the hype of a promising future at Manchester United, saying that he knows maintaining his focus will help him succeed long-term at the club. 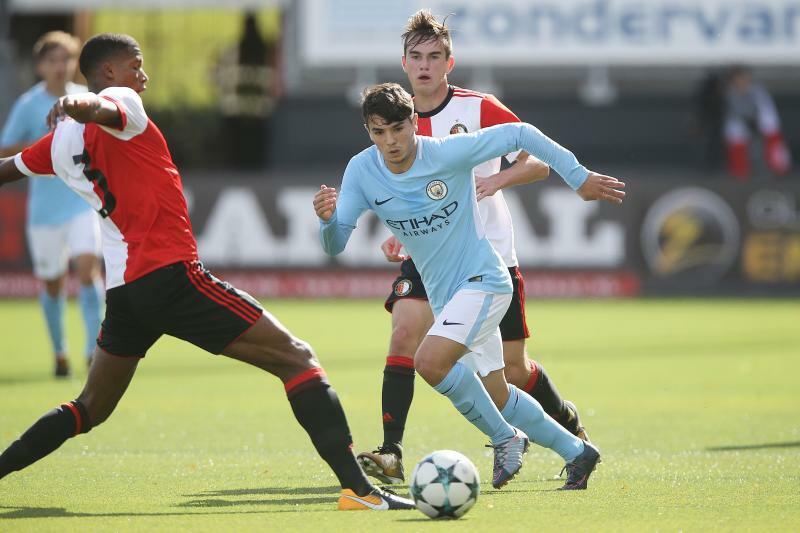 Gomes, who turned 18 at the end of August, became United’s youngest debutant since Duncan Edwards in 1953 when he came on against Crystal Palace on the final day of the 2016-17 season. 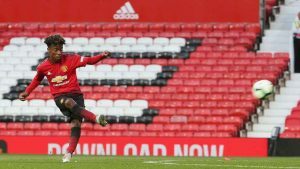 Speaking after United’s under-23s defeated Stoke City 1-0 at Old Trafford, Gomes only fuelled the anticipation with a curled finish into the far corner from the left edge of the penalty area to win the game. The 37th-minute goal, his third for the U23s this season, happened to come on his 18th birthday — and with Jose Mourinho watching from the stands.